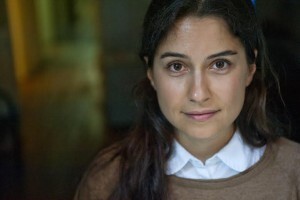 Arzu Geybullayeva is a regional analyst and correspondent. She is the recipient of 2014 Vaclav Havel Journalism Fellowship with the Radio Free Europe/Radio Liberty. Previously Arzu worked for the National Democratic Institute in Baku and European Stability Initiative- Berlin based think tank- in Istanbul. Her main focus is human rights, press freedom and net freedom. Arzu holds MSc degree in Global Politics from the London School of Economics and BA degree in International Relations from the Bilkent University.